If you don’t know anything about klomps, you know nothing about the Netherlands! 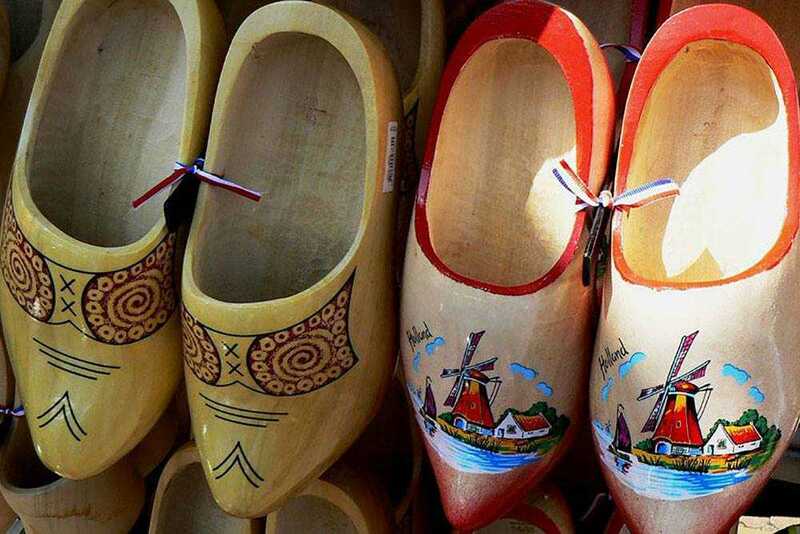 Authentic wooden shoes, the history of which takes goes back to the Middle Ages, are an important part of Holland’s identity, just as important as tulips, canals and windmills. 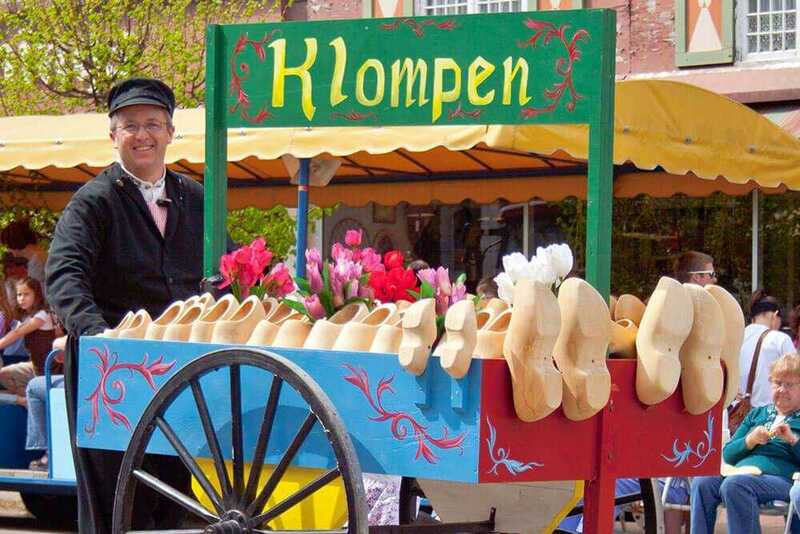 Klomps are an essential part of Holland’s folk costume. The trend to wear “national” shoes is forgotten by most countries’ cultures. Dutch people manage to preserve the value and significance of klomps. 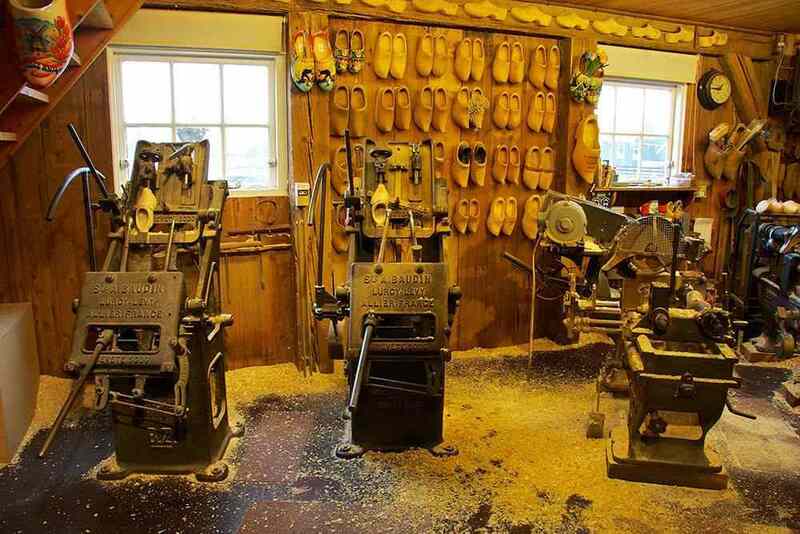 During this excursion you’ll have the opportunity to make your own wooden clogs! You’ll hear about the history of klomps, traditional methods of making them, and see the demonstration of the process. Then, it will be your turn! Under the supervision of professionals you’ll create your own unique pair of klomps, which, naturally, you’ll be allowed to take back home with you after the excursion. The program includes an excursion to the local cheese farm, where you’ll be able to degust Dutch cheese of different sorts and national Dutch bakery.